Bishop Irenei of Richmond and Western Europe (ROCOR), holds masters and doctoral degrees in Patristic Studies and Church History from the University of Oxford. Dr. Mark J. Cherry is the Dr. Patricia A. Hayes Professor in Applied Ethics and Professor of Philosophy at St. Edward’s University in Austin, Texas. Dr. Bruce Seraphim Foltz is Professor of Philosophy Emeritus at Eckerd College in St. Petersburg, Florida. Rdr. Alfred Kentigern Paul Siewers, Ph.D., is Associate Professor of English at Bucknell University and currently the William E. Simon Research Fellow in Religion and Public Life in the James Madison Program at Princeton. 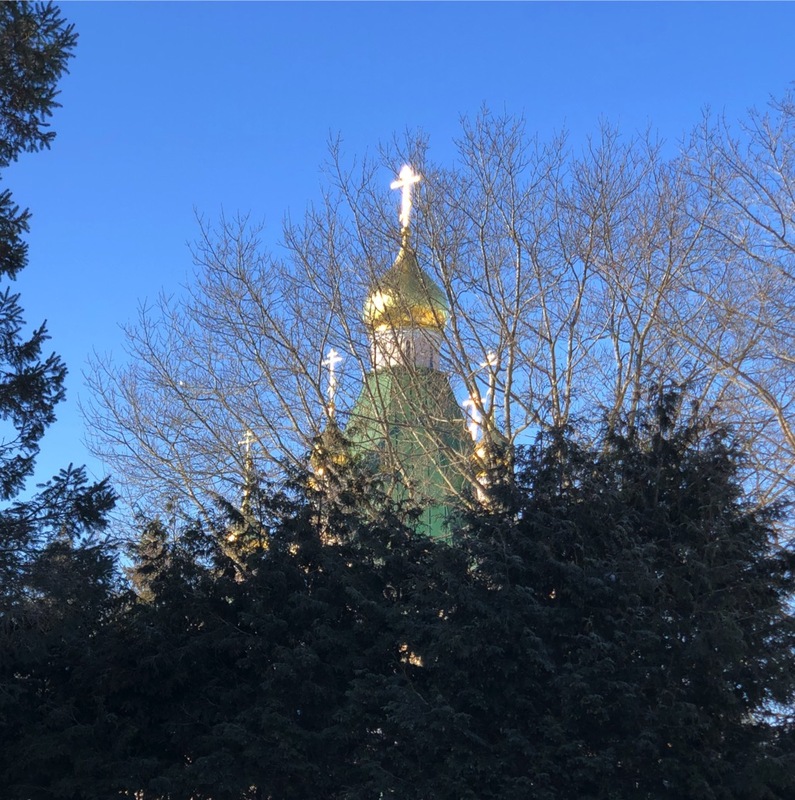 Dr. Mary Ford is Associate Professor of New Testament at St. Tikhon’s Orthodox Theological Seminary in South Canaan, PA, where she has taught for almost 30 years. Dr. Edith Mary Humphrey is the William F. Orr Professor of New Testament at Pittsburgh Theological Seminary. Dr. Timothy Patitsas has been Assistant Professor of Orthodox Christian Ethics at the Holy Cross Greek Orthodox School of Theology in Brookline, Massachusetts since 2005. Archpriest David Pratt, Ph.D., is the Orthodox Christian Chaplaincy Director and Associate Teaching Professor in the Philosophy Department at Georgetown University. Dr. David Ford is Professor of Church History at St. Tikhon’s Seminary. Kh. Frederica Mathewes-Green is a wide-ranging author who has published 10 books and over 700 essays, in such diverse publications as the Washington Post, Christianity Today, Smithsonian, and the Wall Street Journal. Archpriest Chad Hatfield is the President of St. Vladimir’s Seminary. Archpriest Peter Heers, D.Th., is the Headmaster of Three Hierarchs Academy in Florence, Arizona. Archpriest John E. Parker III is Dean of St. Tikhon Orthodox Theological Seminary. Dr. David Bradshaw is a Professor of Philosophy at the University of Kentucky. Rod Dreher is a senior editor at The American Conservative and author of The Benedict Option. Archpriest Alexander F. C. Webster, Ph.D., is Dean and Professor of Moral Theology at Holy Trinity Seminary (ROCOR) in Jordanville, New York. Fr. Johannes Jacobse, a native of Holland, edits the websites Orthodoxy Today and Another City, and is founder and president of the American Orthodox Institute. "The Mystery of Male and Female, Masculine and Feminine: the Whys, the Wherefores and the Watch-outs"